Our team: the Webmenaje project is the result of the Association of professionals in the restaurant business with a team of specialists in digital sales-oriented sectors. Our objective: make available to the public at large cookware for professional use at an affordable price. Our guarantee: two years of experience in online sales of material kitchen and more than one thousand of satisfied customers. At Webmenaje we believe in the benefits of criticism and others as a way of improving perceptions and, therefore, aspire to become a community where everyone can read and write their own reviews of our products. We invite clients to write their impressions on our website, but we also put at your disposal, Facebook and Twitter profiles for any kind of comments or to share Webmenaje with your friends. Tired of the coldness that is often attributed to digital sales, have an attentive service to the customer who can advise you to make your purchase, manage your order by phone (through calls and Whatsapp) and clarify any questions that you want to ask. Do you have doubts about how to make payment over the internet? 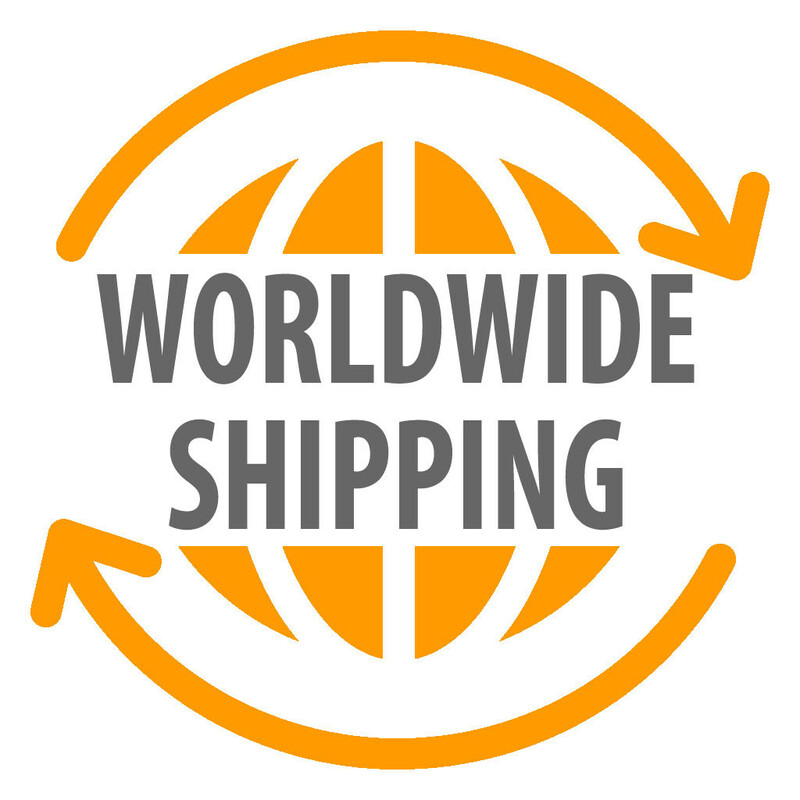 We are at your disposal to solve them, but you can also make your order on delivery, and you don't pay anything until you receive it. Remember the famous slogan "If you are not satisfied you your money back"?. That we do in Webmenaje, no questions asked, no explanations. In Webmenaje you will find everything you need to make kitchen work easier and more comfortable, so that cooking is not a duty but a pleasure. So enjoy... cooking and eating.